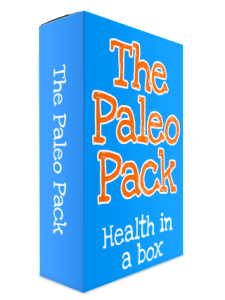 Learn how to stop dieting and build a lifestyle full of low-stress eating, lose weight, gain muslce and energy and avoid doctors. You’ll look back in 3 months time lighter, energised and illness free! So who is this elusive caveman? How does dieting, food and exercise contribute to stress in the body? And much, much more great, informative and easy to digest content! As you know I started on 2nd December 2013 through the festivities, I weighed now in the gym where I normally weigh myself , I lost since then 8,3kg, I’m impressed and I’m not starving at all. Keep up the good work. Hi, thank you for the information. I’ve lost 4 kg (in 2 weeks) and I’m so excited. I walked pass chocolates and cakes during the weekend and guess what… I didn’t want it. That is amazing! I’ve lost 2kg but many centimetres. Unfortunately we didn’t measure. Clothes are so much better fitting, but the MAIN change is: I feel so much better. No more coughing and a blocked nose at night. We are trespassing on one thing: little bit of milk in three cups of coffee/ tea per day! I can also tell you that I’ve a serious a-rhythm heart beat problem(?? ).At the moment my heart beat is so much more regular and I’m sure it’s got something to do with the way of eating. 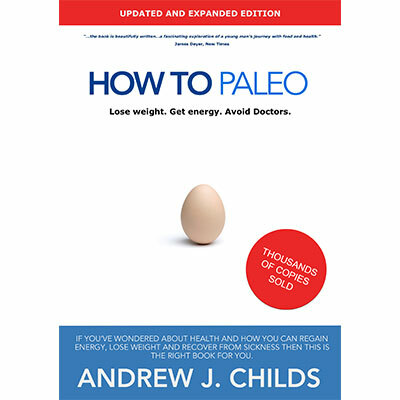 Please note: How To Paleo – Lose Weight, Gain Muscle and Avoid Doctors is an ebook. You will be given access to a special download link after purchase. This link will also be emailed to you for safe keeping.